Big Island Now stock photo. June 2016. 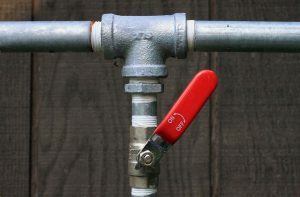 The County of Hawaiʻi Department of Water Supply has issued a water shut-off notice for customer along Lōkahi Street, Lōkahi Circle and Lōkahi Place (from West Puainako Street to Lōkahi Park), and along Santos Lane (from West Kahaopea Street to West Puainako Street), in the Waiākea area of South Hilo. The shut off will occur in the above-mentioned area on Tuesday, May 9, from 8:30 a.m. to 12:30 p.m. 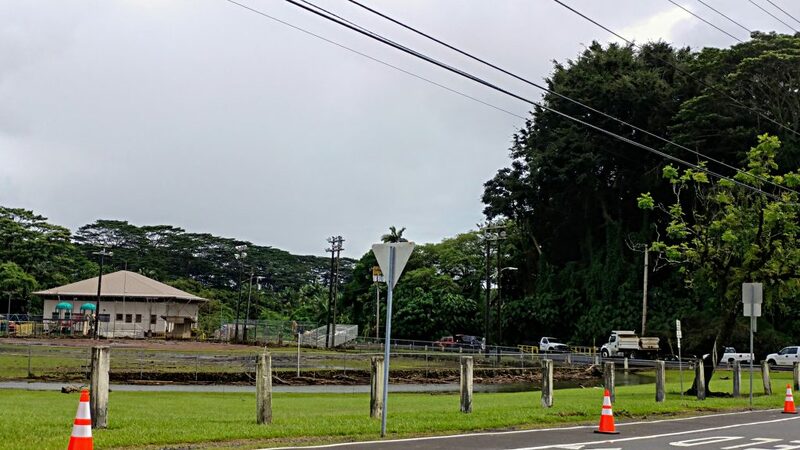 The temporary suspension will allow for a waterline connection from the Santos Lane and Nohea Street G. I. Pipeline and Service Lateral Replacement Project. When water service resumes, the waterlines will be flushed and cleaned. Users may notice turbid and/or discolored water. Trapped air in the pipelines may be released upon initial use of water faucets. Affected customers are reminded to take any and all precautions necessary to protect the their property and facilities by disabling electrical power to pumps and/or any other devices whose normal operation may be dependent on water pressure and/or water supply, and which might be harmed if automatically energized during the water shutoff. The County asks for the public’s patience during this temporary inconvenience. For more information, call Carl Nishimura at (808) 961-8790.